There are a variety of First-Time Home Buyer education classes around the Washington, DC area. Finding the right one for you will take some work. First, investigate the available assistance or rebate programs available in the state of your choice that will fit your specific situation (see the links below). These programs are usually tied to specific home buyer education classes from organizations approved by the state and/or by the U.S. Dept of Housing and Urban Development (HUD). Having a certified trainer can provide a great educational experience, and can give you confidence that the trainer(s) and their educational content have been vetted by the approving organization. 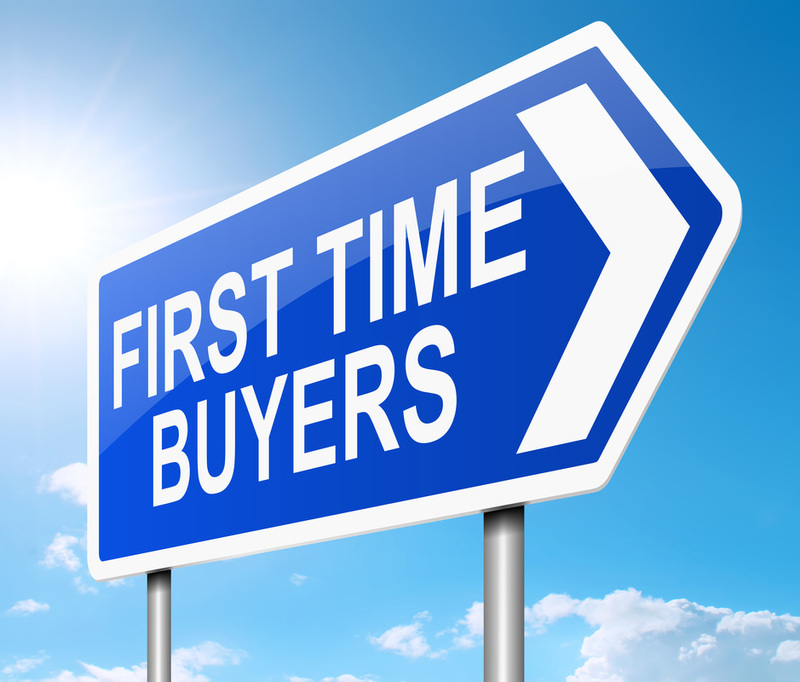 MHBI is proud to provide in-person discussions of the above referenced topics and more as part of the first-time home buyer classes provided monthly at Maryland and Virginia locations. More information and registration can be found on the state websites, linked below. If you would like to have a Home Inspection segment as part of your home buyer or Realtor training classes, please reach out to us. • HUD - Why Get a Home Inspection?